Sony Xperia X is a device to give beautiful moments. It helps get shots you want, with its flagship camera faster and smarter than ever. The 23MP camera which goes from standby to capture in less than just 0.6seconds, while its selfie camera is a massive 13MP, one for round-the-clock sharpness. 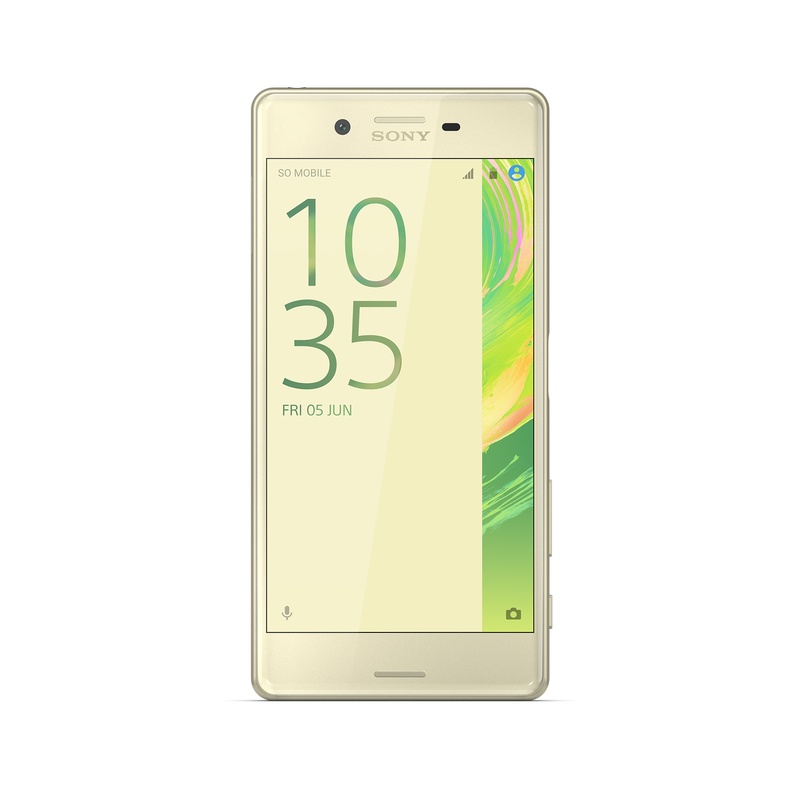 Sony Xperia X is created with an undeniable superb stunning design, crafted with a seamless metal back. With the curved glass edges of its display and perfect 5" size, it is a pleasure to hold – perfectly designed to fit your hand, routine and taste. This device boasts up to two days battery life and longer battery lifespan. How much is Sony Xperia X in Nigeria?